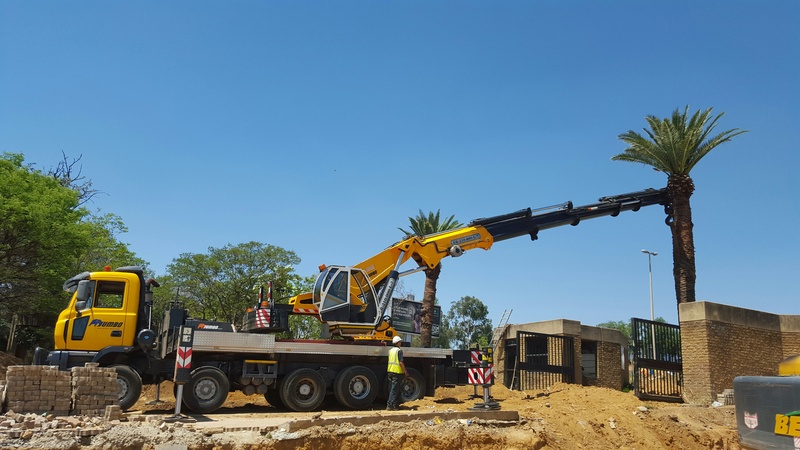 Relocating large trees often requires the use of a versatile heavy lifter like the 220T Erkin Knuckle boom cranes, which are shown here lifting a large tree with it’s root ball weighting in at a little over 20T, at a radius of over 10m. 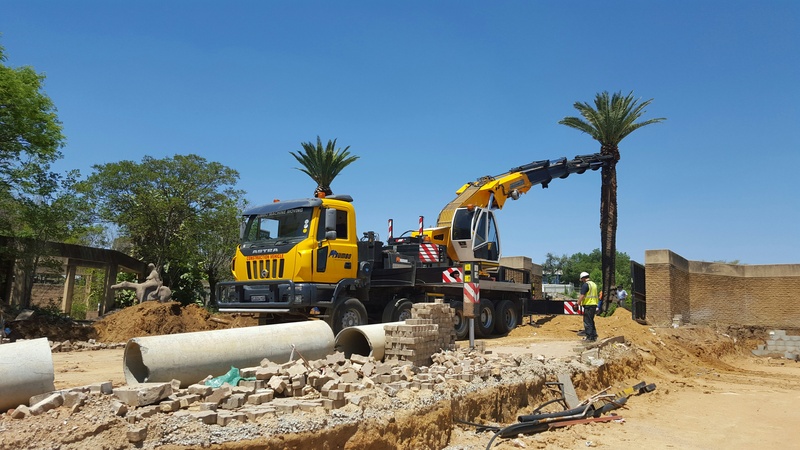 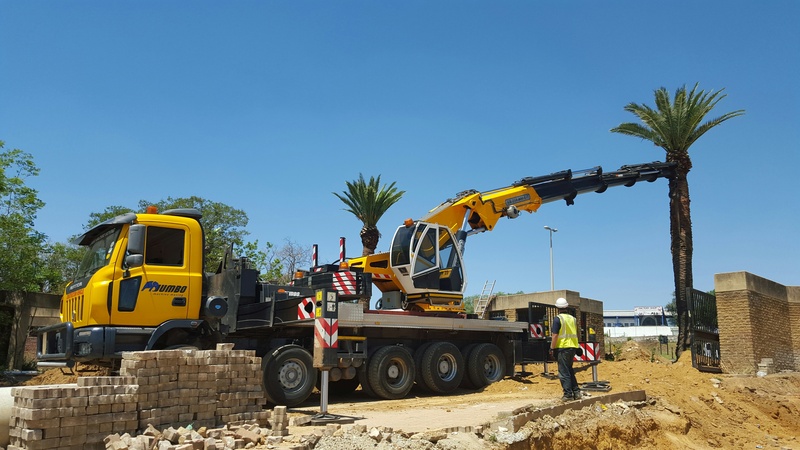 We are specialits at relocating large trees and have the staff, mobile cranes and trailers required to ensure a problem free relocation. 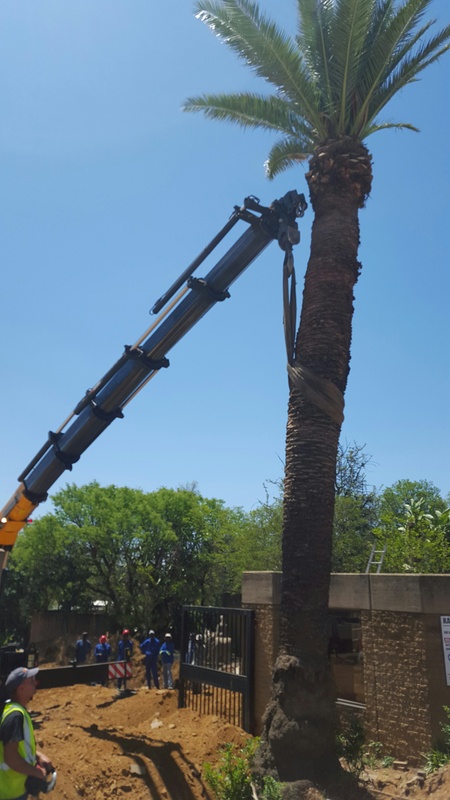 If you have trees, large or small that need to be relocated, drop us an email and we will come out and survey the requirements at absolutley no charge. 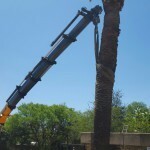 The survival rate of relocated large trees is dramatically improved when the correct root balling procedures are followed for the different tree species. 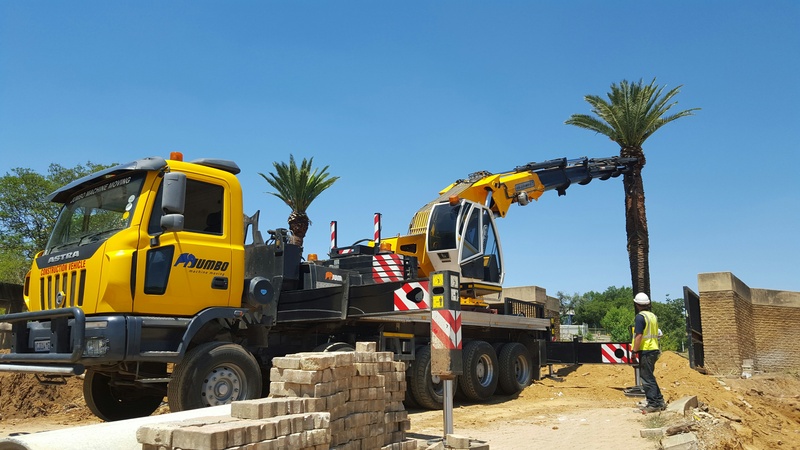 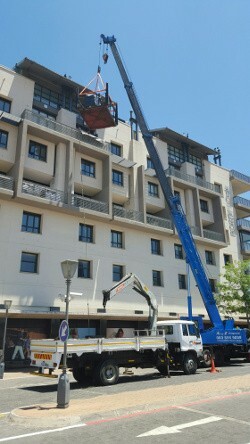 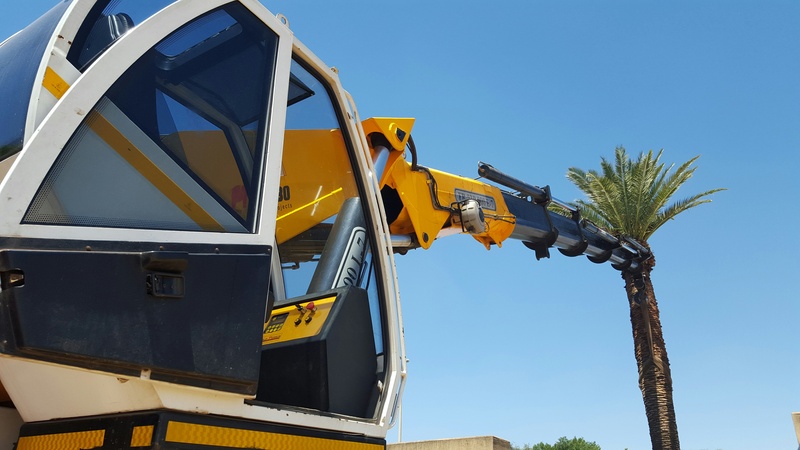 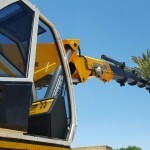 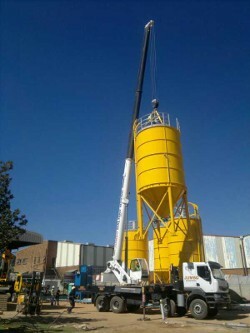 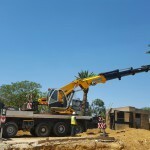 With experince spanning 30 years, we are experts at relocating, craning and transporting trees of any size and weight.